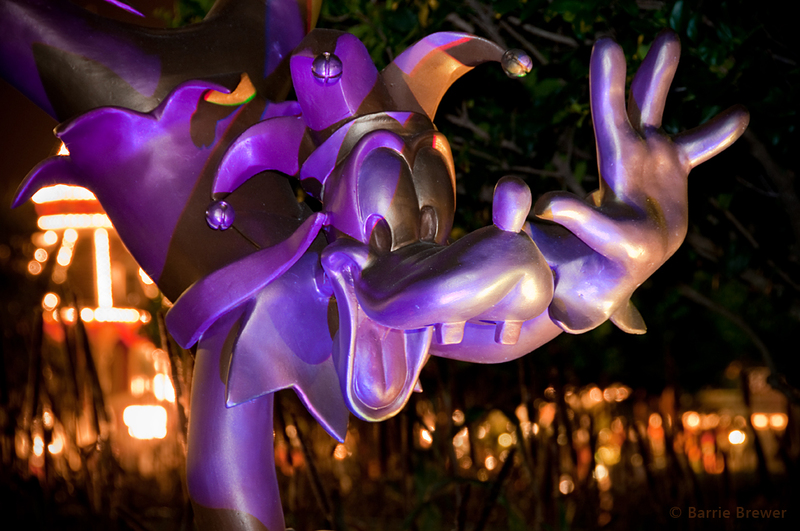 It’s nearly time for my favorite party – Mickey’s Not-So-Scary Halloween Party! This family-friendly, after-hours event held at Walt Disney World in the Magic Kingdom is loads of fun. 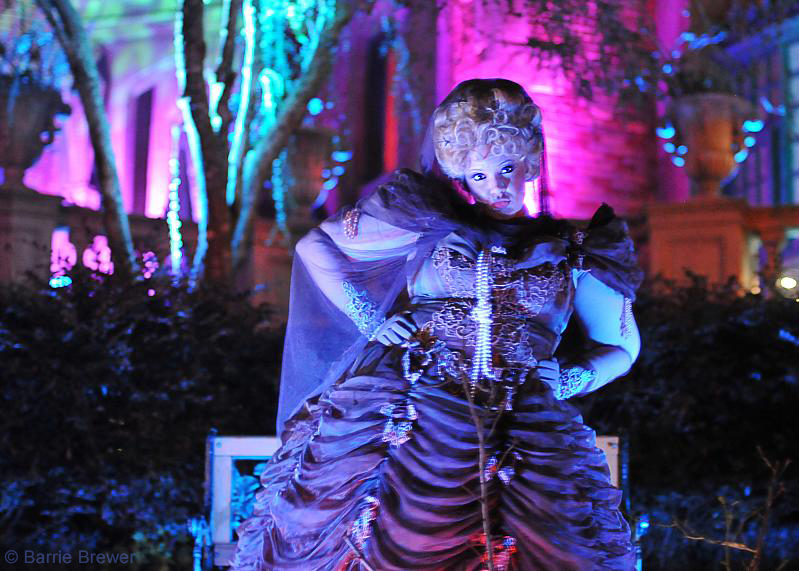 I’ve been to this party several times in past years and I must say – it’s a ghoulish good time! 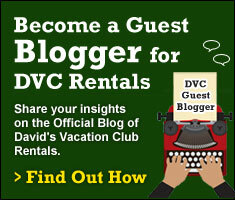 Here are my tips to help you get the most out of the experience. Purchase your tickets in advance. Even getting them the day before will save you some cash. In previous years many nights have sold out in advance – particularly Friday nights and the last week of October. If you’re set on a particular night, get your tickets as soon as possible. Regardless of which parade you go to, you’ll find the least crowded viewing areas in Frontierland and Liberty Square. If you’re lucky, you may even snag a place to sit that is off the ground – a great tip for us 50+ year olds! 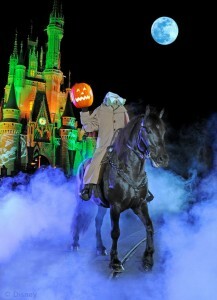 Make sure you’re in place in time to see the Headless Horseman who rides the parade route just before the parade starts. 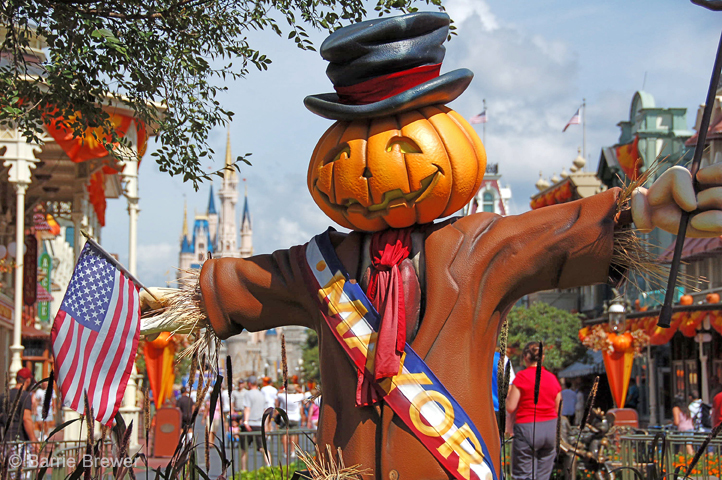 Trick or treating is part of the fun – besides, when else are you going to get “free” candy at the Magic Kingdom? There are several trick or treat stations throughout the park marked with big white balloons, but really, unless you happen to catch one with no line, I wouldn’t take up time going to more than one or two. The candy is the same at all of them. If you wait until later in the evening the lines will go more quickly. I also noticed that the closer it got to midnight, the more generous the Cast Members were with the treats. Go to the dance party – it’s a lot of fun and kids love it. Heck, I don’t even dance and I love it! It’s a great way to burn off all those sugar highs before heading back to your room. There will be lots of characters to meet, many of whom are rarely seen. Like all the other lines, the lines for characters get shorter as the evening wears on, so if you missed some earlier you might double back to see if you can catch them later. The party is a special ticket event that lasts from 7pm to 12am. Tickets can be ordered by calling 407-W-DISNEY. 13 thoughts on "Tips for Making the Most of Mickey’s Not-So-Scary Halloween Party"
We’re looking forward to it! This is our first year, but if you have multi-day tickets and no park hopper, you can use your Halloween Party as a hopper for that day. We’re going to spend the morning at Animal Kingdom (where we typically don’t stay too long) and head over to MK for the Party at 4pm. 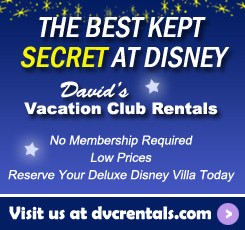 How do you know what are the discounted nights? I went last year. The candy stations had different candy at each. One was just peeps, one was werthers etc. LeeAnn, in case you choose to do this….